At Dr Gut, we take time to listen, to find answers and provide you the best care. This is a Virtual Practice, so you can work with me, no matter where you live. Achieve Extraordinary Results, change your life. 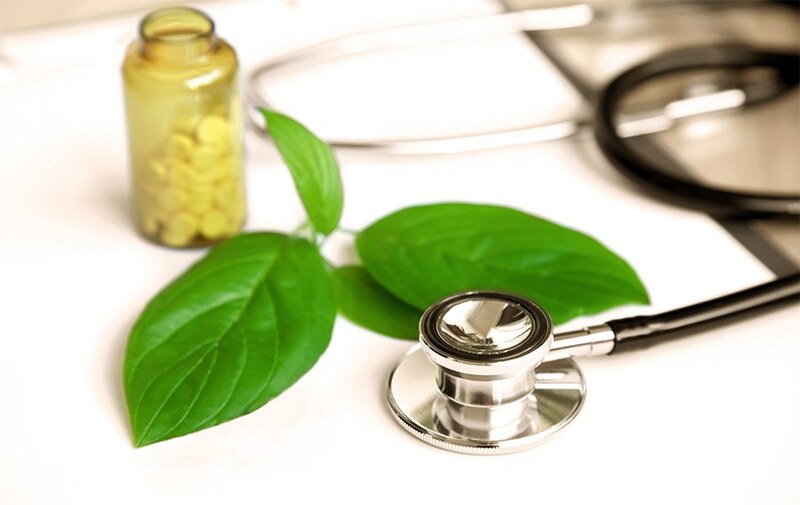 Welcome to Alternative Medicine at Dr Gut we provide quality health care with the belief that all individuals have the right to considerate service at all times with recognition of their personal dignity. Our Wellness practice provides a respectful, safe trusted, innovative environment in which people explore health issues and improve their well – being. We combine the strengths of technology with irreplaceable personal contact to create even more effective provider/patient relationships. We understand your condition may be complex and multi – faceted, we specialize in diagnosing and treating the underlying causes of illness. We offer unique tailored therapies in a Holistic, Functional and Integrative approach.We can solve your health issues to the path of wellness. 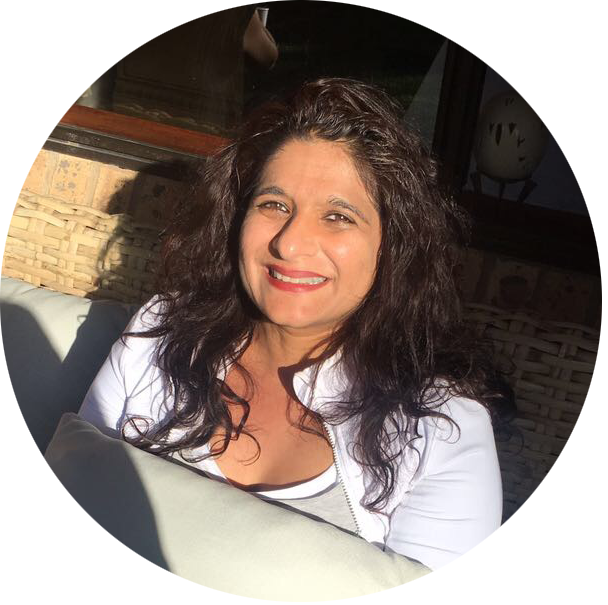 Shayin has trained in Chronic Disease Self-Management which encompasses the use of Complimentary Alternative Medicine, Western Medicine and Behavioral Science to get the body in balance. Functional Diagnostic Medicine and Disease Specific Nutrition is our fundamental approach. Our Programme is a healthy alternative to the traditional Allopathic route, love your self to heal yourself. We address medical concerns in a context that fosters one’s spiritual evolution, implementing dietary, nutritional and lifestyle changes in addition to exercise and meditation. The primary focus is on: THE HORMONE SYSTEM, THE IMMUNE SYSTEM, THE NERVOUS SYSTEM AND THE DIGESTIVE SYSTEM. Once we get the 4 main systems right, the entire body will re- boot itself on its journey to recovery. Alternative Medicine is not a one size fits all medicine” alternative medicine is Individualized and can change everything according to the person’s flow of energy, finding the balance and trusting your own body. The body has the substrate to heal, we help you find your unique lifestyle. Energy travels and it must be balanced in the body, our organs have an emotional and spiritual component. The time we wake up in the middle of the night, determines what organ is out of balance in the body. Science is slowly catching up to what Ancient Medicine has known for years. Global research is showing us that the Root Cause of all inflammation begins in the Gut and this translates into Chronic and Auto – Immune Diseases as well as Mental Health Disorders. “Yes…. I’ve finally been good. I followed your advice. :)) I’ve lost 2 stone plus. Been taking Magnesium citrate and mulitvit. Cut out all white goods such as potatoes, pasta, rice etc. Eating seeds, pine nuts, mushrooms, goats cheese, avocados, chia seeds, goji berries and many more nuts and seeds. Walking more. Stopped taking the metphormin. Not told the doctor yest but waiting first to see if I’ve reversed this type 2 diabetes. Fabulous talk! Awesome Work! Keep it up – keep spreading the love and knowledge. Very informative, I learned new things after researching the topic for some time. Great experience, looking forward to learning more about living a naturally great lifestyle. Very Informative, especially about the Salmon and Fish Farm. Thoroughly enjoyed the information and realised I had no idea I should be eating well.